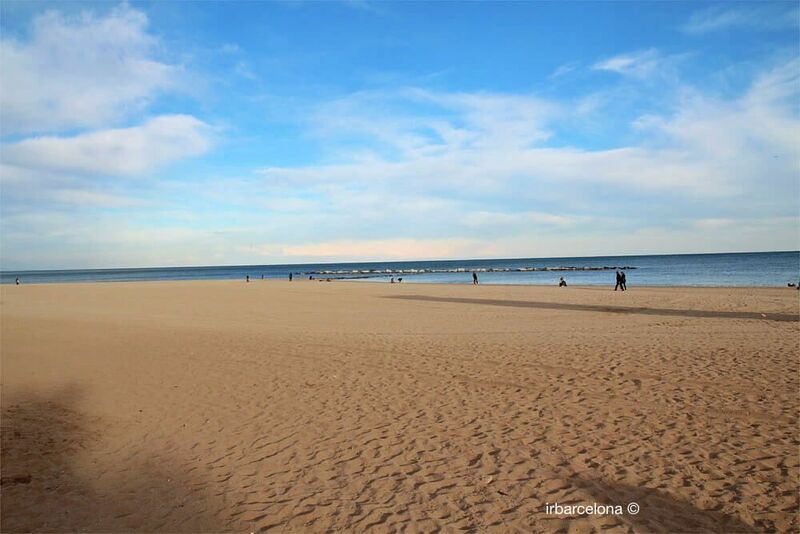 In Barcelona itself there are a total of ten beaches. They are all located in close proximity to one another, separated in most cases only by a breakwater. Most of them are therefore very similar, but they do have certain differences that are worth bearing in mind. 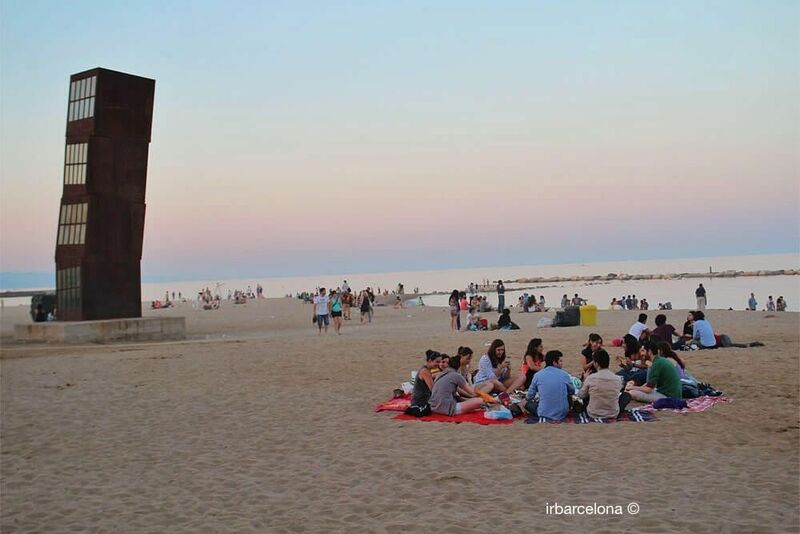 What can Barcelona’s beaches offer us? 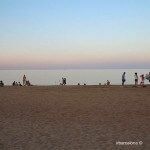 It goes without saying that the city’s beaches lack some of the peace and tranquility of other more secluded beaches, but although they can’t be comparer with the smaller coves up the Costa Brava, the beauty of them is that you can enjoy a wonderful day at the beach without even having to leave the city. In the warmer, busier months of the year there are lifeguards on duty during the day at each of the beaches, and you’ll see ‘Creu Roja’ viewpoints along the coastline. The lifeguards are keeping an eye out for any problems and incidents on the beaches, and are able to act quickly at any sign of danger. The police also patrol the beaches, in cars, bicycles and on foot, which help to keep the areas as secure as possible. 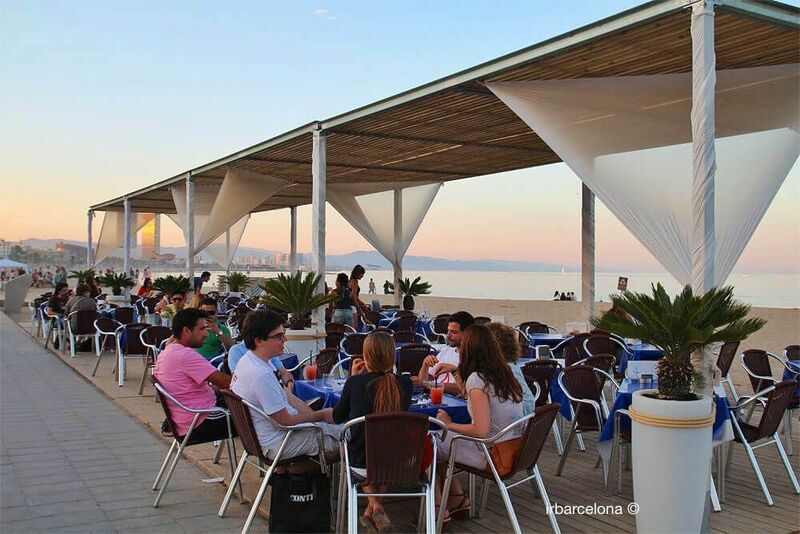 All along the Passeig Marítim, Barcelona’s promenade, and often on the beaches themselves, you’ll find bars and restaurants in which you’ll be able to eat or stop for a drink. 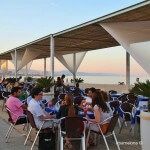 You’ll also see the typical ‘chiringuitos’, which are small temporary buildings that are on the beach itself, serving all sorts of drinks and food (especially tapas, sandwiches and salads). 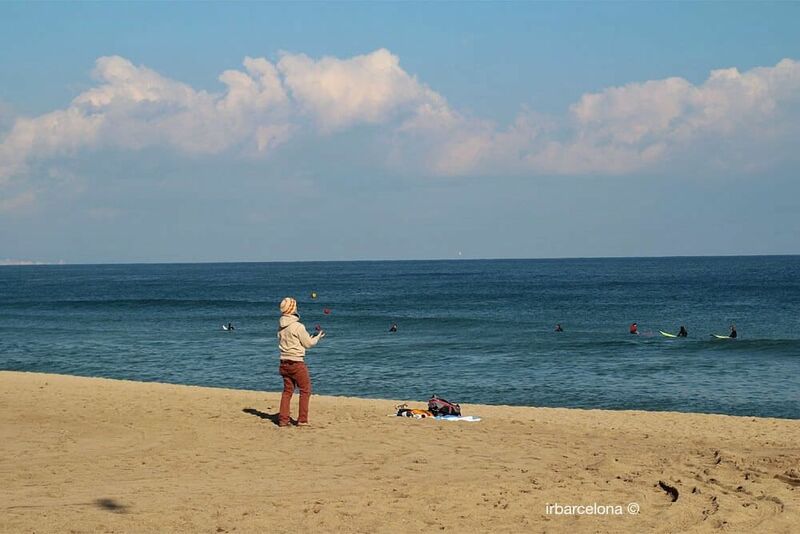 However, beware that the number of thefts that take place on Barcelona’s beaches is still quite high, as they are of course easy targets. 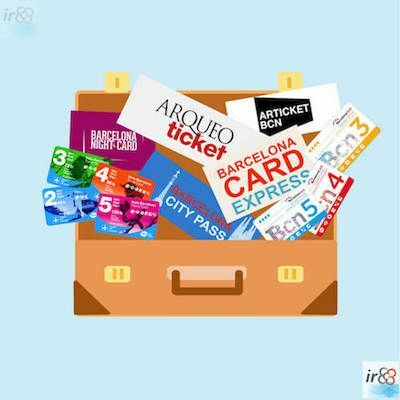 You would be surprised how many people leave their bags and valuables with their towels in order to go for a swim, thinking that it’s safe because there are so many people about; the pickpockets are always on the lookout for this. Whatever you do, we really recommend that someone always stays with your belongings, or at the very least ask someone nearby to keep an eye on them when you go for a swim. Depending on which beach you go to, there are always benefits and sometimes drawbacks. 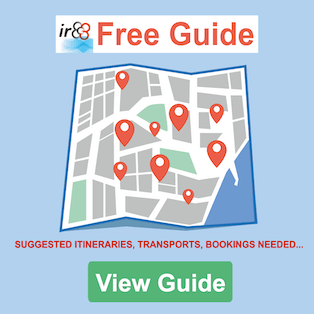 We therefore recommend reading the next section which gives you a bit more detail about each of the beaches. 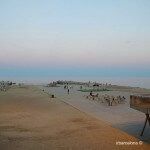 The beach of Sant Sebastià is in the Ciutat Vella (Old Town) district, and along with the beach at Barceloneta it’s the oldest beach in the city. 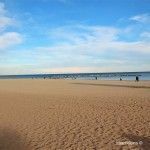 It’s one of the largest and busiest beaches in the city. 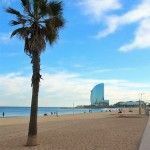 As it’s located in one of the most traditional and central neighbourhoods of the city, the Barceloneta beach is one of the favourites of the locals as well as tourists who are visiting the city. 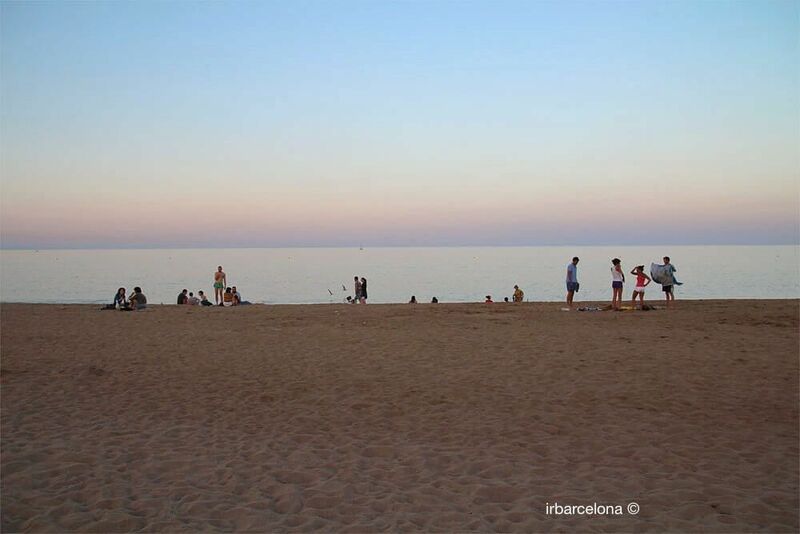 The beach of Sant Miquel gets its name from the church of the same name – the church of ‘Sant Miquel del Port’. 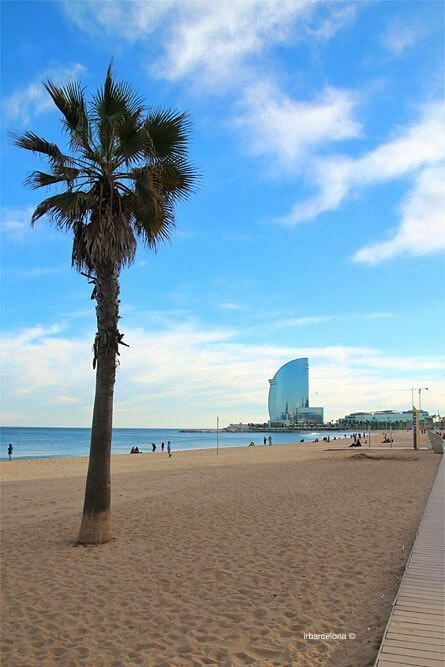 The beach can be found in between the beaches of Sant Sebastià and La Barceloneta. The beach of Somorrostro owes its name to what used to be the very poor district of Somorrostro, which was demolished in 1966. 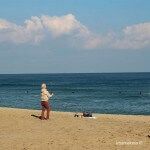 At this beach you’ll find many tourists, as well as the locals from Barcelona, enjoying all sorts of activities. 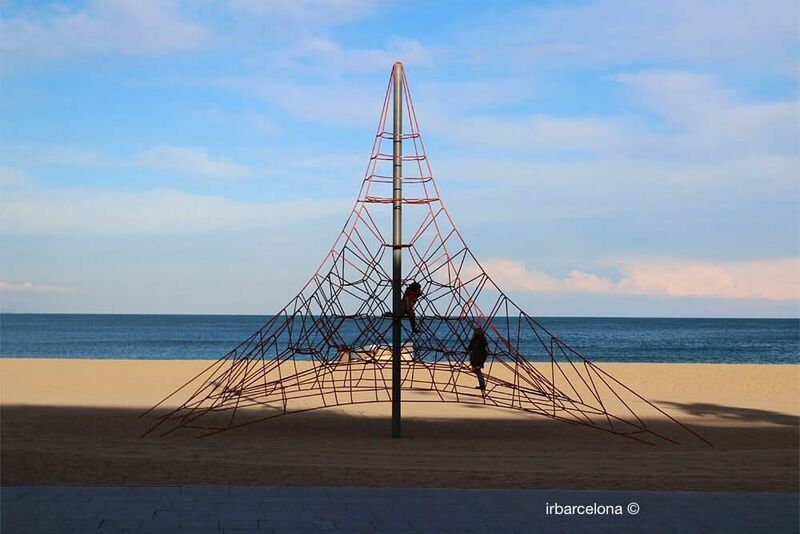 The beach at Nova Icària is one of the quietest beaches in Barcelona, or at least as quiet as a city beach gets. Situated in the Sant Martí district, the Bogatell beach is around 600 metres in length, and on it you’ll be able to find many services to enjoy a great day at the beach, including lifeguards, showers, bars and restaurants, and parking that’s not too far away. 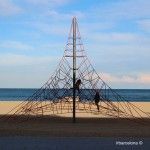 Created as part of the remodeling of Barcelona’s coastline that took place in preparation for the Olympics which took place in the city in 1992, the beach of Mar Bella is one of the favourites for younger people. There’s a nudist area, where it’s permitted to sunbathe naked. 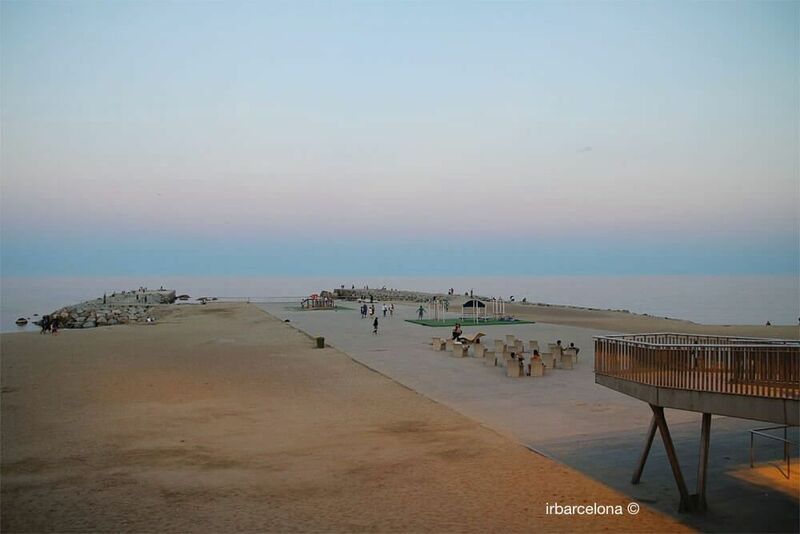 This beach was created as part of the Olympics development of Barcelona’s coastline at the same time as the Beach de la Mar Bella. 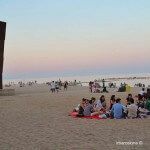 It’s one of the favourites of people who live outside the centre of Barcelona, because the parking facilities are better than at most nearby beaches. The beach of Llevant was created in 2006, which makes it one of the newest of the city. It’s found in the district of Sant Martí and it’s well equipped with facilities such as a volleyball net. The bathing area at El Fórum is unconventional in that it has no sand, but the water is accessed via steps from a paved area. Some of it has been adapted for people with mobility difficulties.